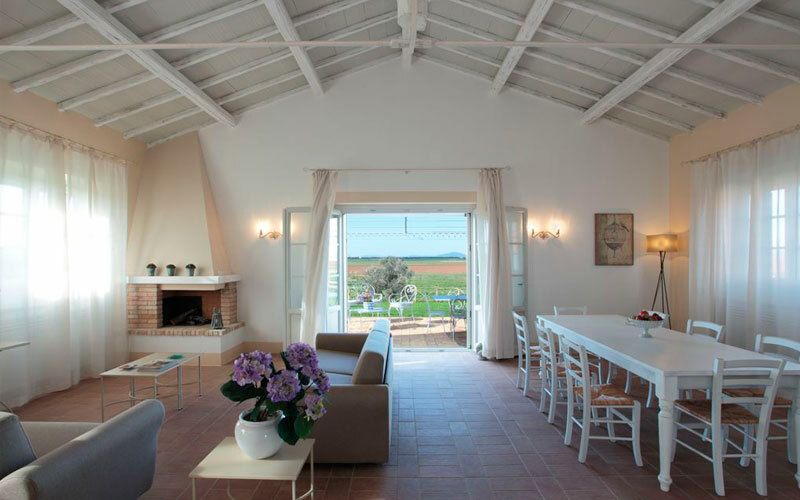 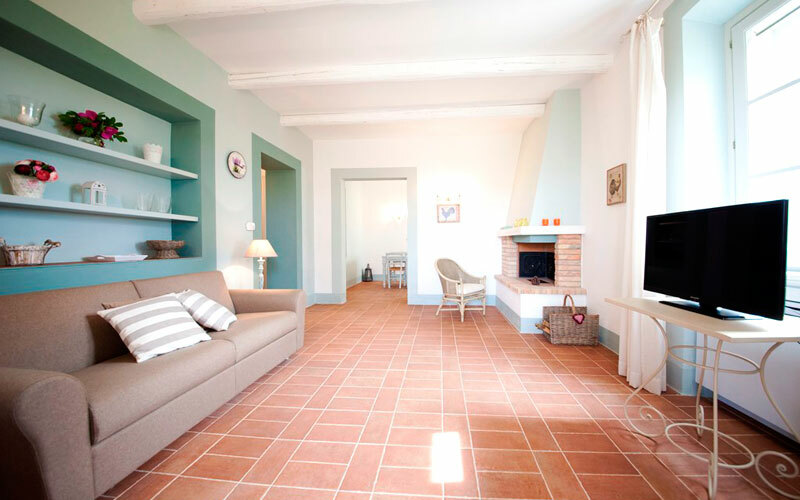 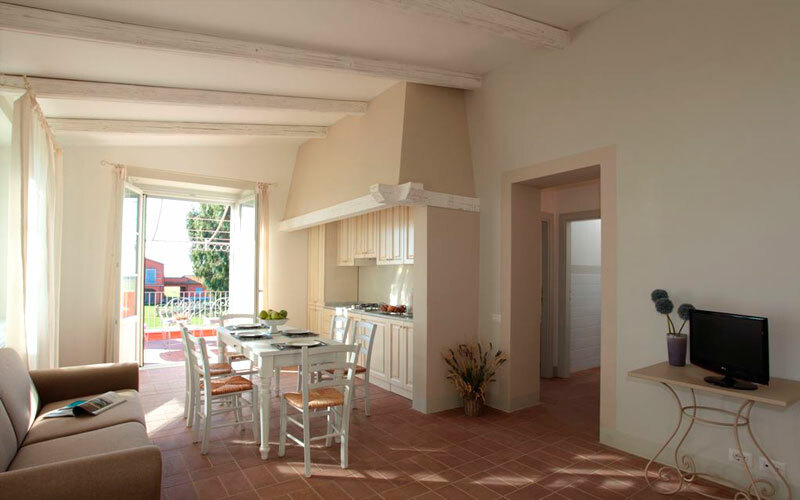 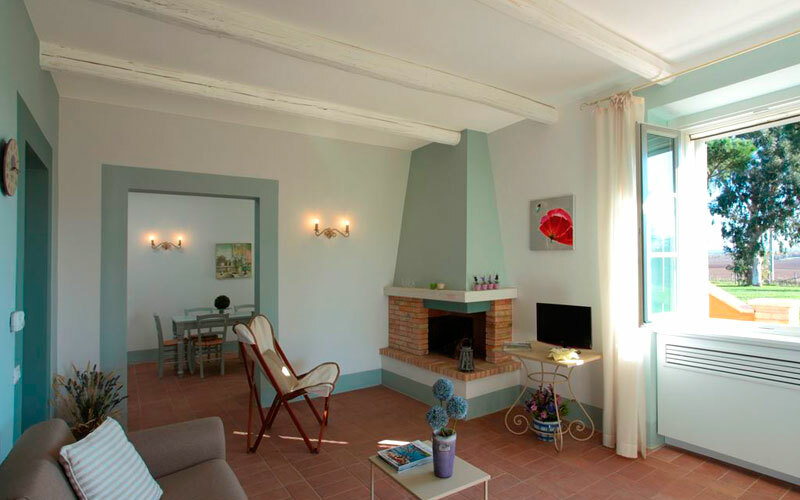 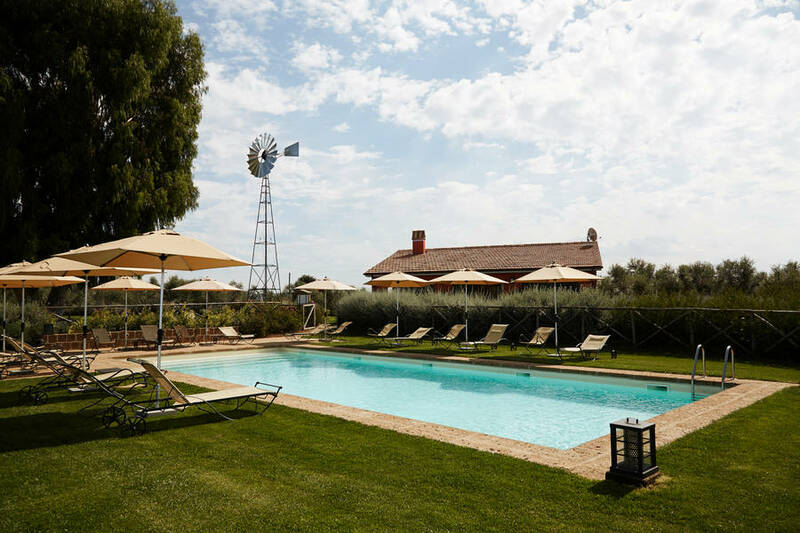 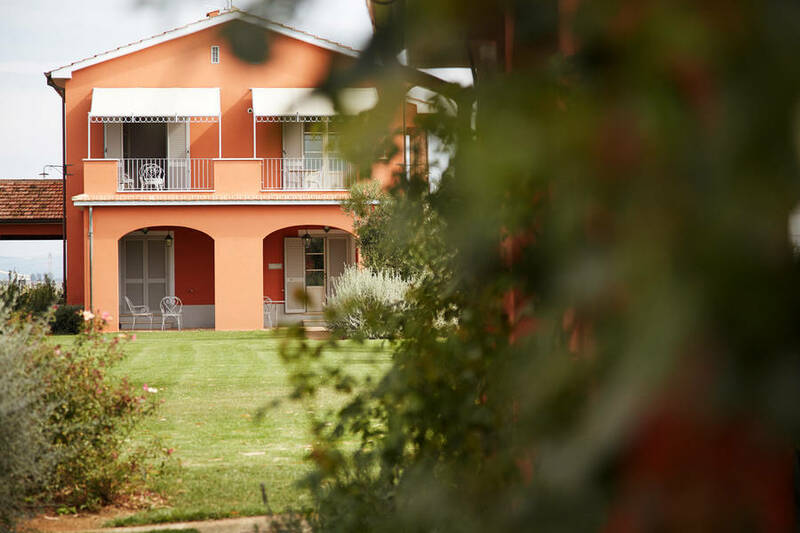 Imagine waking up in your very own home in Maremma, strolling out into your private garden and being greeted by the sweet scent of the sea and flower-strewn meadows. 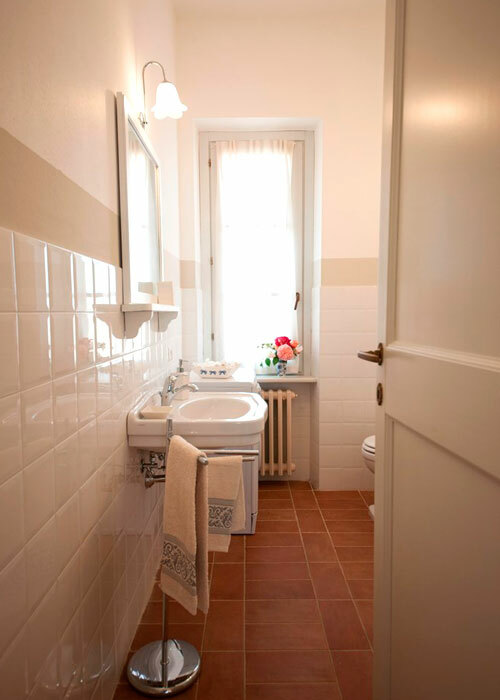 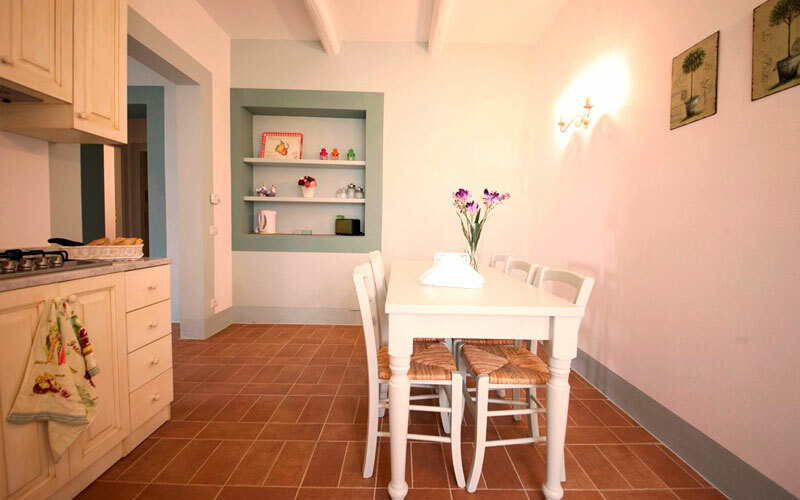 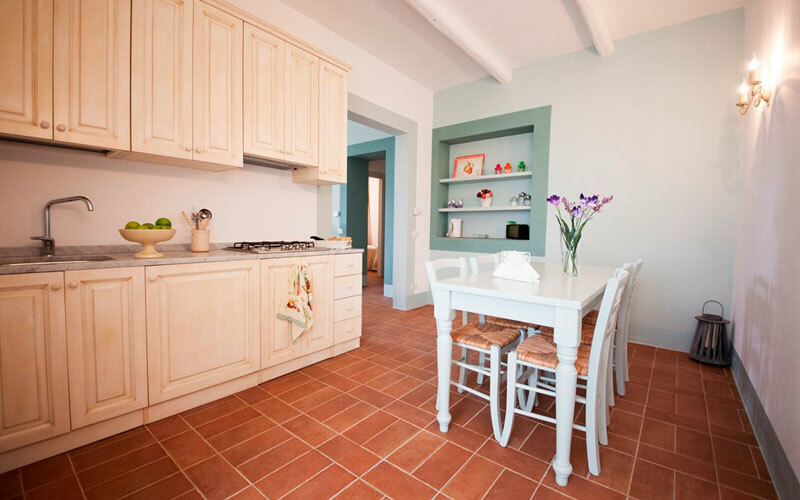 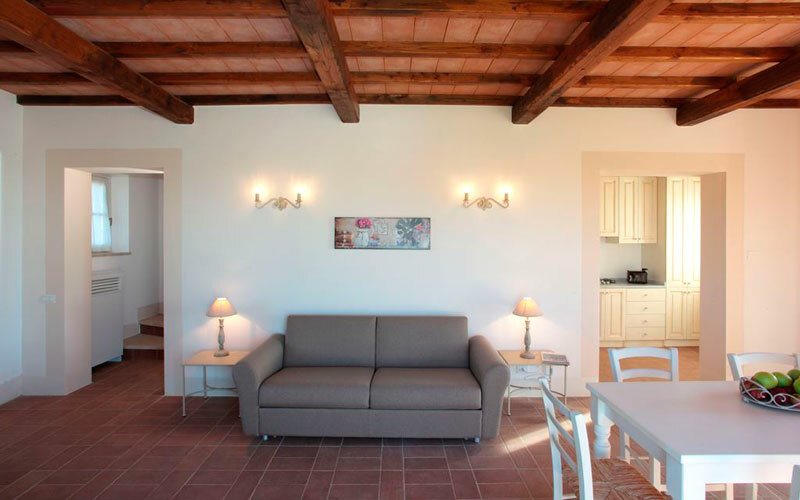 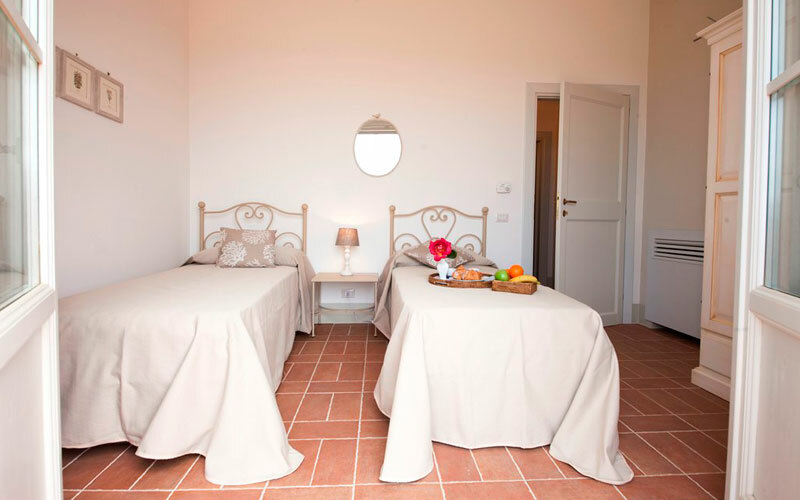 Piani della Marina has a total of 12 independent apartments of various dimensions, all beautifully furnished in cool and contemporary Italian country style. 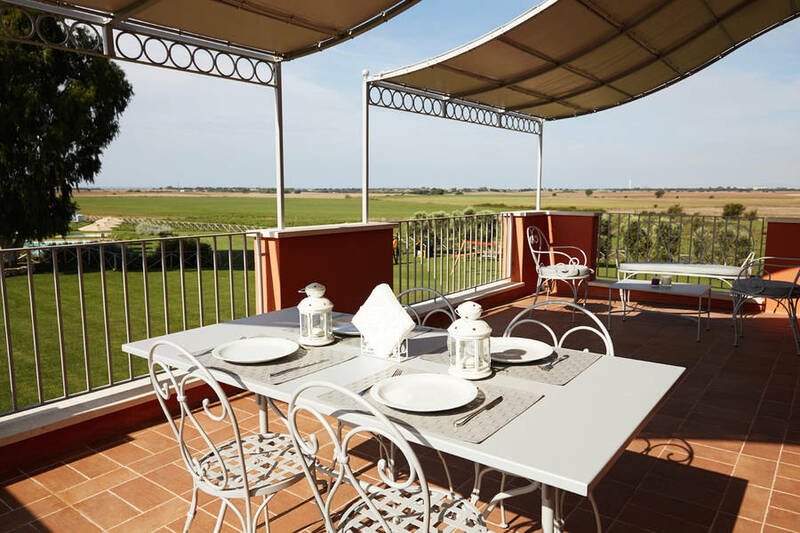 The largest of the farm stay's apartments sleep up to 10 guests, making them the perfect choice for a holiday with the kids (and granny and granddad!) 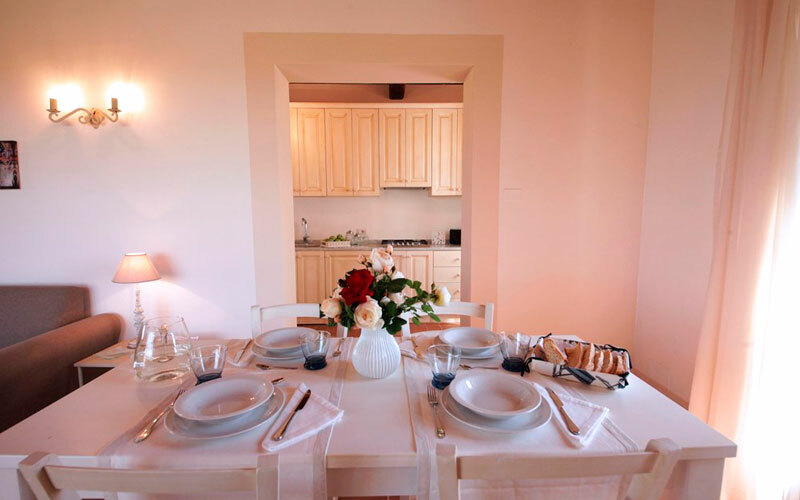 or a group of friends. 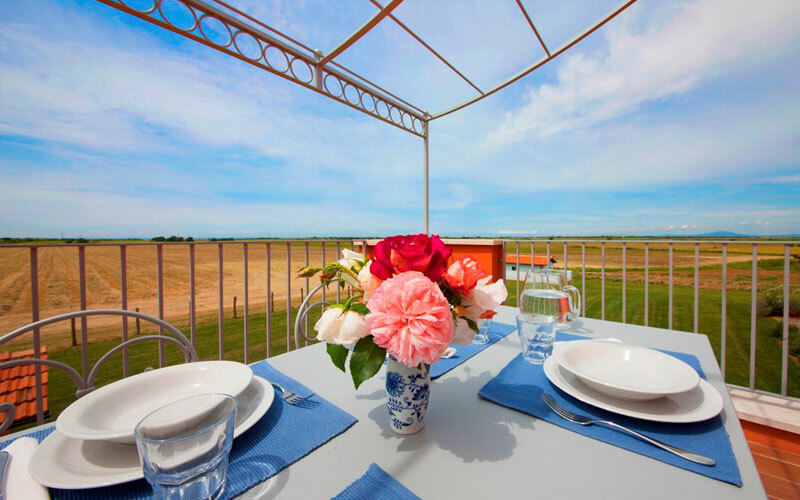 Saddle up and tie the knot! 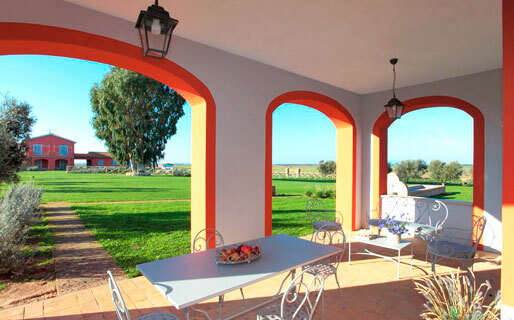 Excursions on horseback, walks through the woods, visits to fascinating cities like Tarquinia and Viterbo: a holiday at Piani della Marina is the perfect occasion to explore the natural and manmade wonders of Maremma. 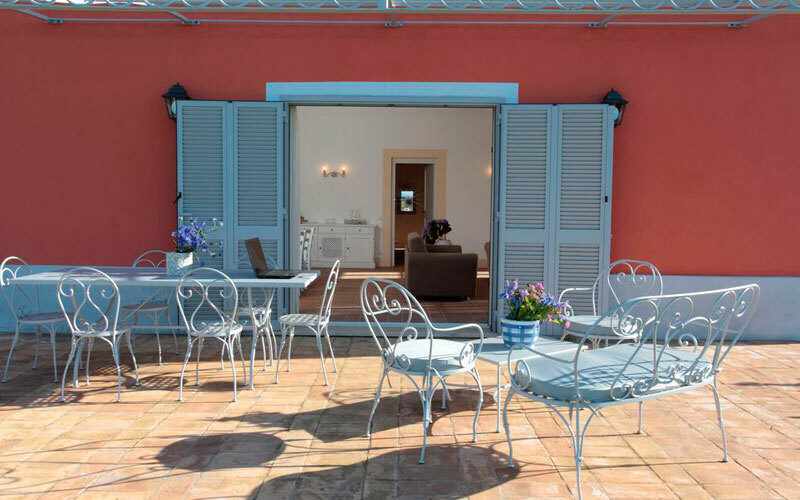 And, if you're looking for a unique location in which to celebrate your love, Piani della Marina, within easy driving distance of the city and airports of Rome, provides a gorgeous setting for an unforgettable Italian wedding too! 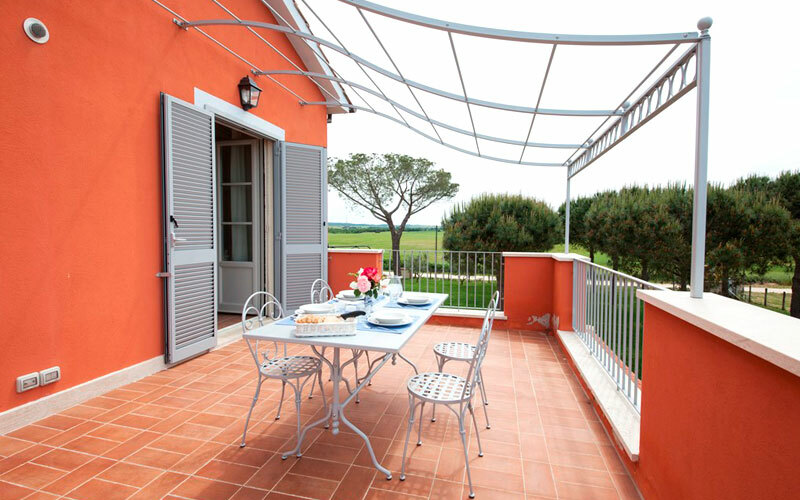 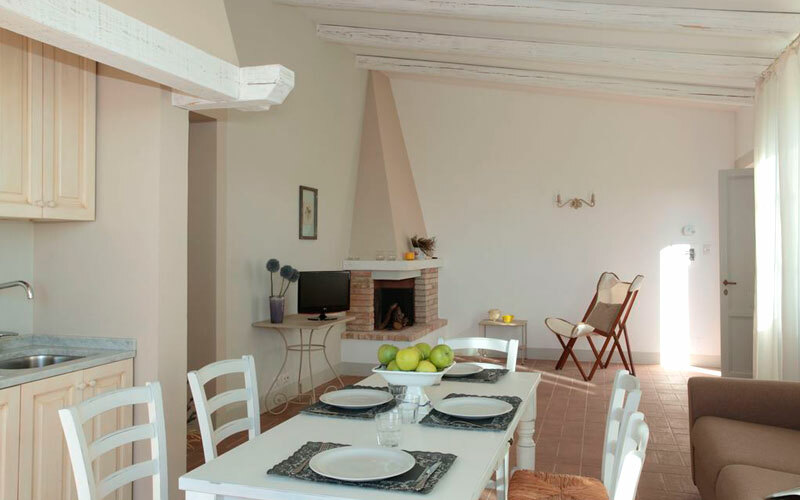 In the peaceful countryside of Pian d'Arcione, between the coastal town of Tarquinia and the ancient city of Viterbo, Piani della Marina lies within easy driving distance of the Italian capital and all of Rome's airports. 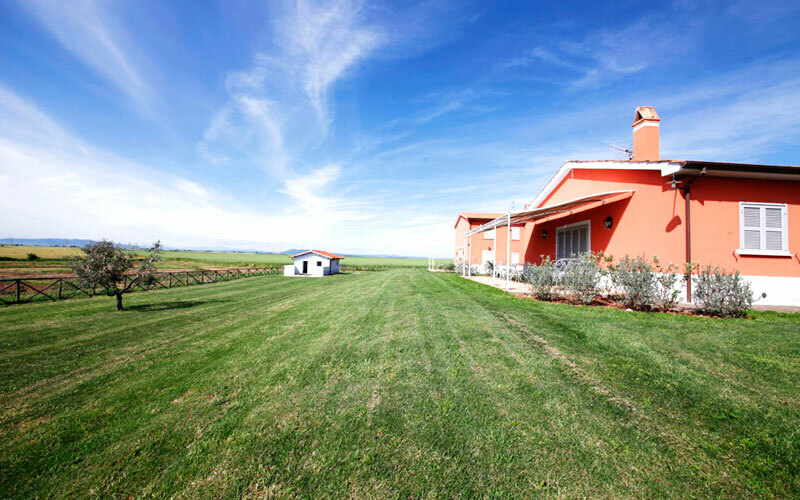 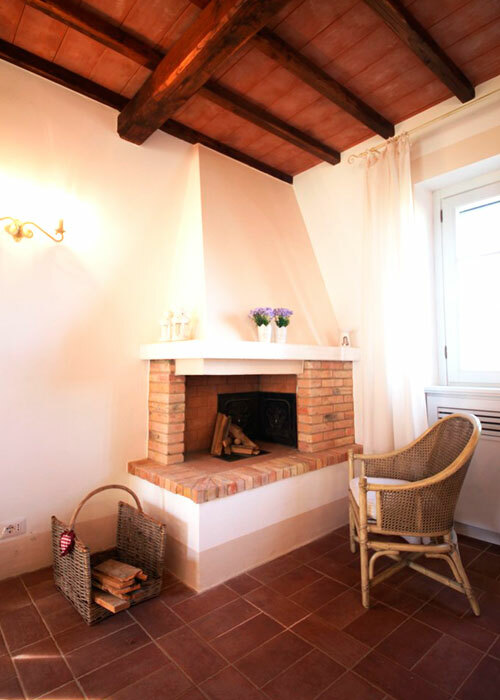 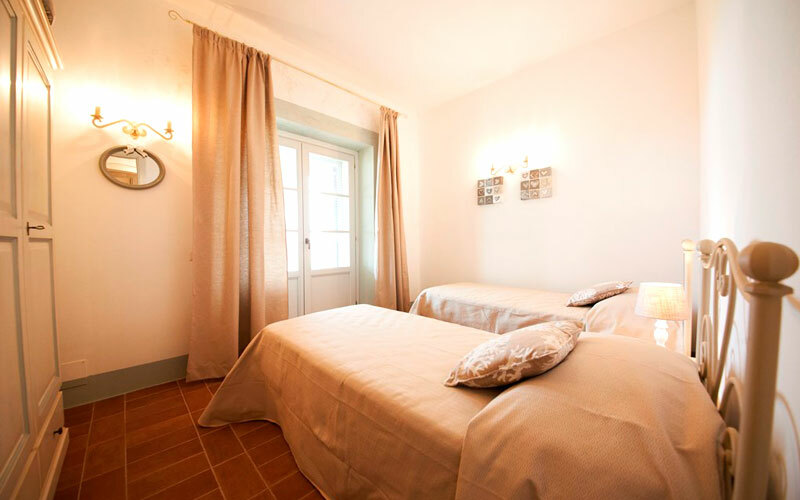 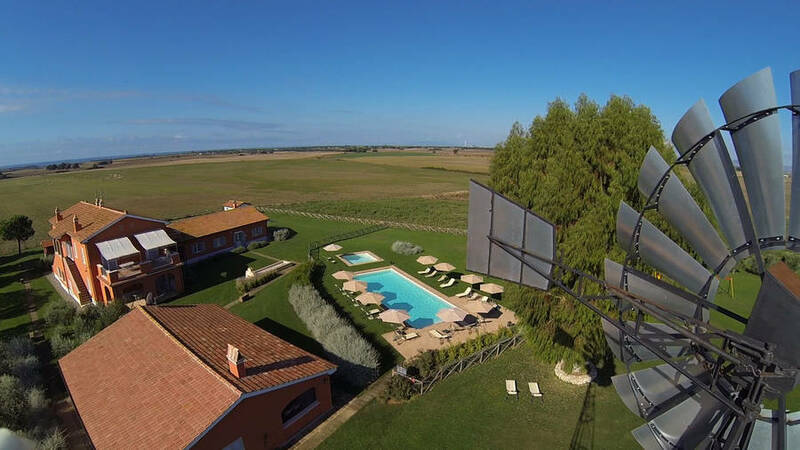 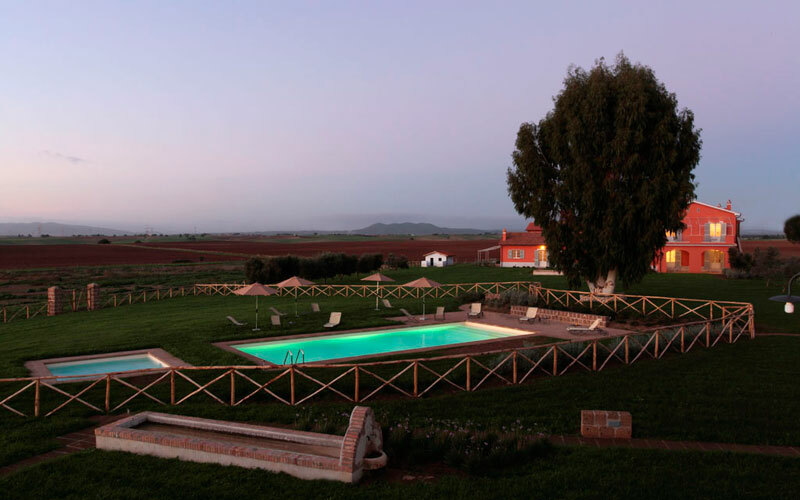 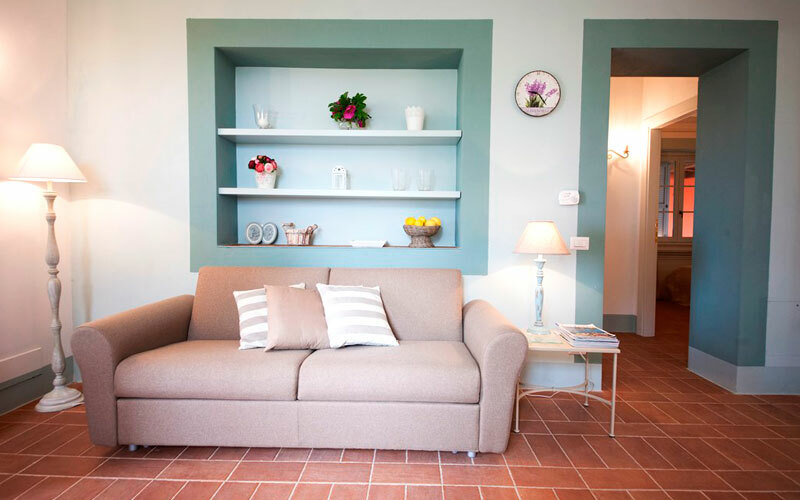 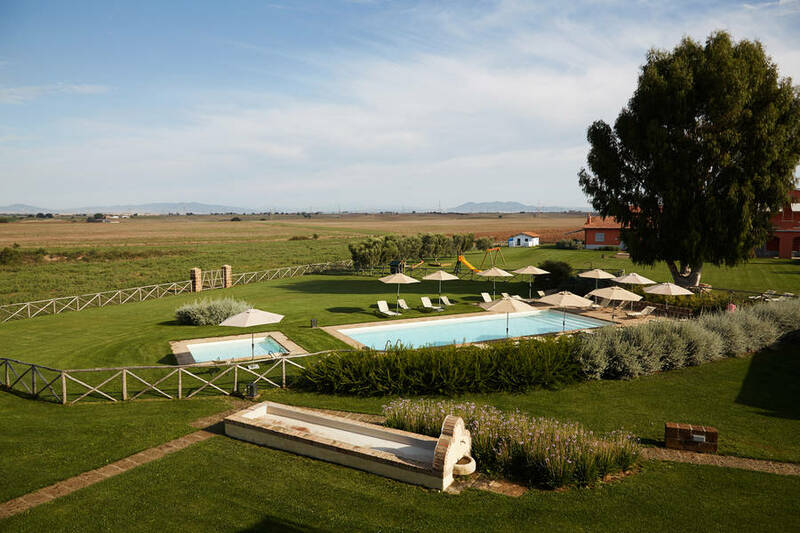 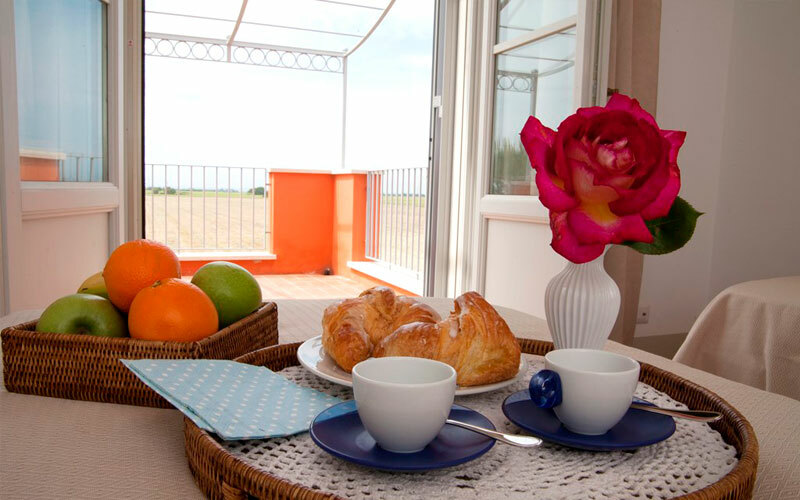 The ideal base from where to explore the treasures of Tuscan-Latium Maremma, the farm stay is only a few minutes away from the Vulvi Nature Reserve, the Etruscan necropolis of Tarquinia and the sea.